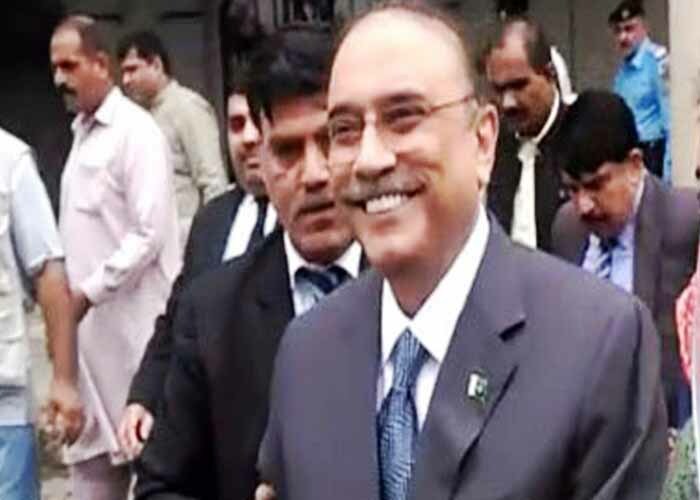 KARACHI: Karachi banking court approved the pre-arrest bail of Pakistan Peoples Party (PPP) co-chairman Asif Ali Zardari’s pre-arrest bail in money laundering case. 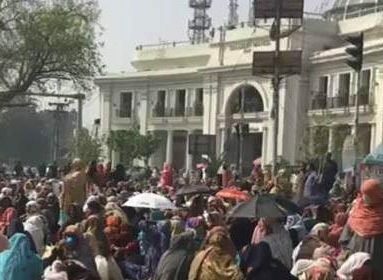 The former president appeared in the court along with his lawyer Farooq H. Naik amid strict security. The court directed Zardari to submit surety bonds worth Rs20 lac. Journalists surrounded Zardari as he arrived at the court. “You did not come in helicopter?” asked the journalist. “Wait here and I will come back in helicopter,” he replied. Zardari also announced that Aitzaz Ahsan will be the next president. 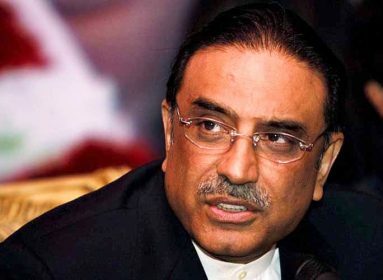 Talking to media, Farooq H. Naik said that after becoming President of Pakistan, Asif Zardari left all business relations with Zardari Group (Pvt) Ltd.
“My client has not been shown as a suspect in the case. It has been said that money from A1 International came into Zaradri Group. How can Zardari be declared fugitive when he was contesting election? 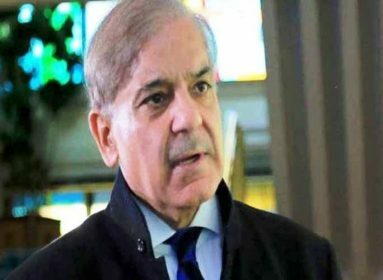 Neither the FIR nor the charge sheet says that my client committed money laundering,” he maintained. It is pertinent to mention here that Zardari was granted protective bail from Islamabad High Court (IHC) while his sister Faryal Talpur, close aide and Omni Group Chairman Anwar Majeed and his three sons are out on interim bails. Lawai, Anwar Majeed, Abdul Ghani Majeed and Taha Raza have been arrested following the allegations.